We are your one stop resource to creating a new look for your home or office. 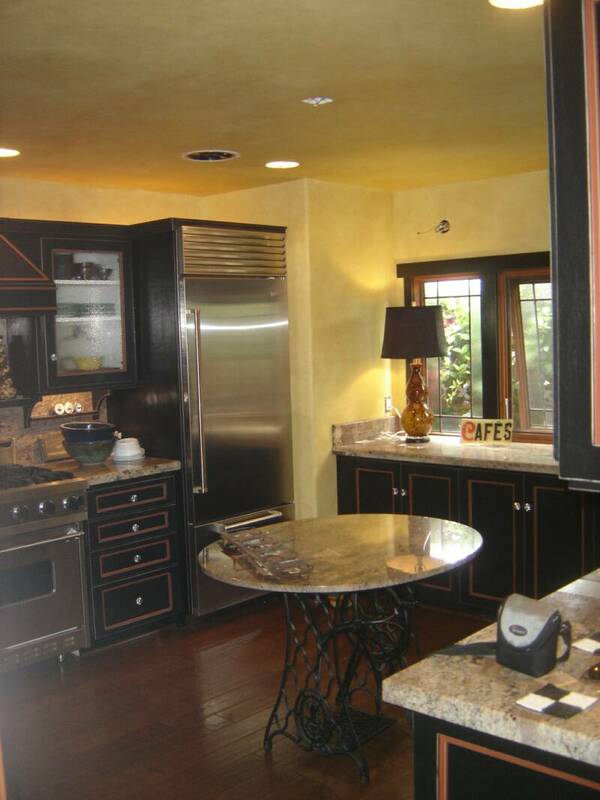 Specializing in custom interior finishes that reflect your personality and lifestyle. Here at SRS Interior Artistry, we make sure that each job is completed from the beginning to end with the highest of standards. We make a promise to each one of our clients' and deliver with nothing less of them being simply delighted, with not only the quality but the craftsmanship throughout.